Are you planning to lose weight? Research shows that drinking a sufficient amount of water each day plays an essential role in losing extra pounds. Moreover, adding lemon to water can make it even more powerful in burning fat. Lemon water can be a game changer for your weight loss goals. The standard recommendation for water consumption is eight glasses of water a day. Adding lemon is not only about adding flavor to your water for taste, but to make your weight loss endeavor easier. Water alone does a remarkable job of revamping body cells to improve performance. Adding lemon to your water helps it pack an even bigger punch. Be sure not to mix in any sweeteners or sugars or you’ll lose the amazing benefits. Increasing water intake is the cheapest, healthiest and easiest change you can make to rev up your weight loss. Drinking more lemon water will help your body release stored fluid and allow you to start losing weight faster. Lemon is rich in essential vitamins, especially Vitamin C, which repair damaged cells and support healthy skin. Lemon water promotes a stronger, healthier immune system. Lemon water pushes toxins out so your bodily systems can function better. Lemon and water help clear the body of build up gunk for better blood circulation. Lemon water helps improve the functioning of your digestive system. Lemon water helps the body to absorb essential nutrients like calcium and will lead for stronger and healthier bones. The acid in the lemon juice helps tear apart the fats stored in your body, preparing them for easier elimination or absorption. 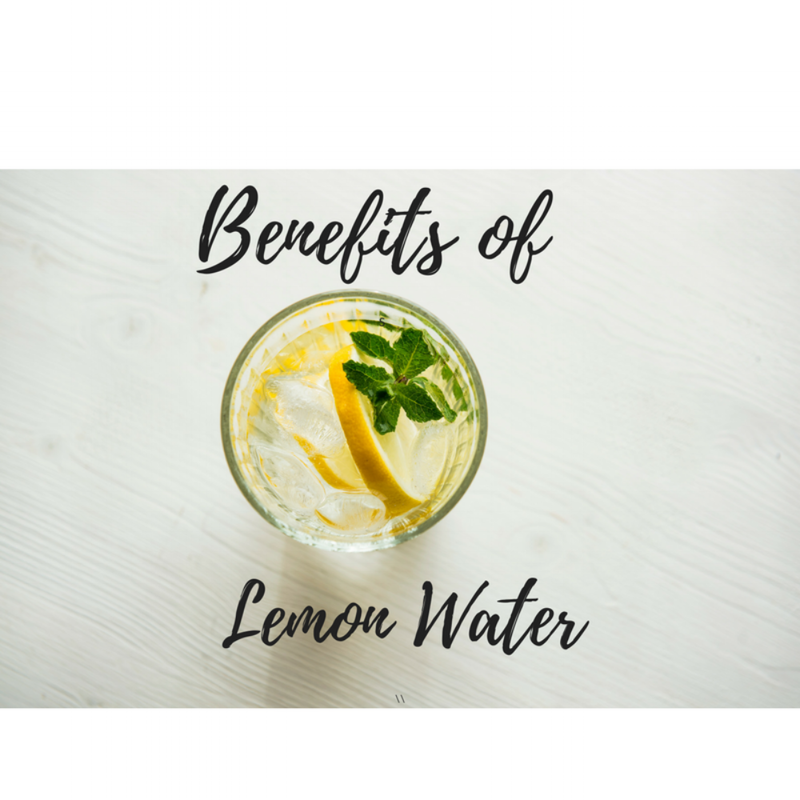 There are a plethora of benefits for adding lemon water. It is inexpensive, natural, and easy to use. Stock up on lemons!